Click the image above to see a gallery of sample work more to be added soon. Barnsley’s longest established Studio & winner of the prestigious Kodak Award for Wedding Photographers. 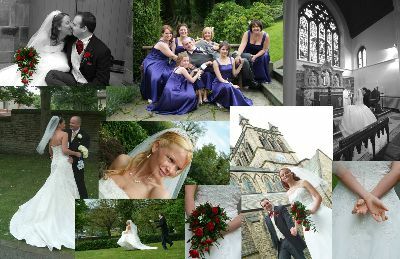 Established for more than 30 years, Clive Pickering has earned a reputation as one of the finest wedding and portrait photographers in South Yorkshire. Centrally located in Barnsley, we cover all areas of Yorkshire including Whitby, York and Scarborough.